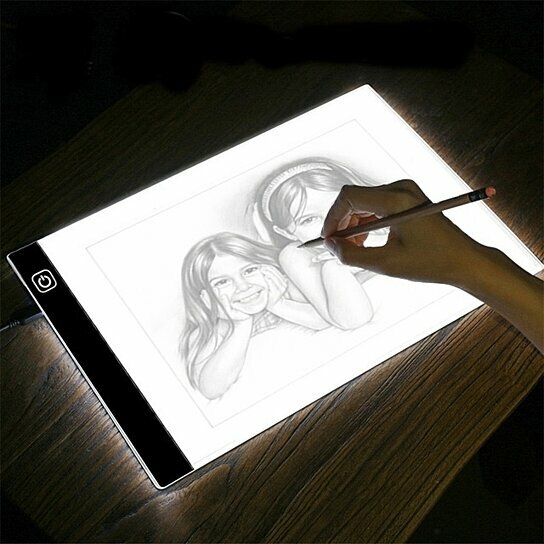 Take your artistic ability to the next level with this LED adjustable tracing pad. The easy-to-use design features 3 brightness settings so you can customize your lighting for a better drawing experience. Makes the perfect gift for the aspiring artist, graphic designer and kids!